Nowadays, family entertainment is becoming increasingly important for families. And, every family is looking for a safe and fun indoor playground or outdoor playground for kids. However, choosing safe and fun play equipment will be the first thing. Whether you are looking for commercial indoor playground equipment or the indoor playground equipment for home, you can find what you need from the equipment list provided by those indoor playground equipment suppliers. 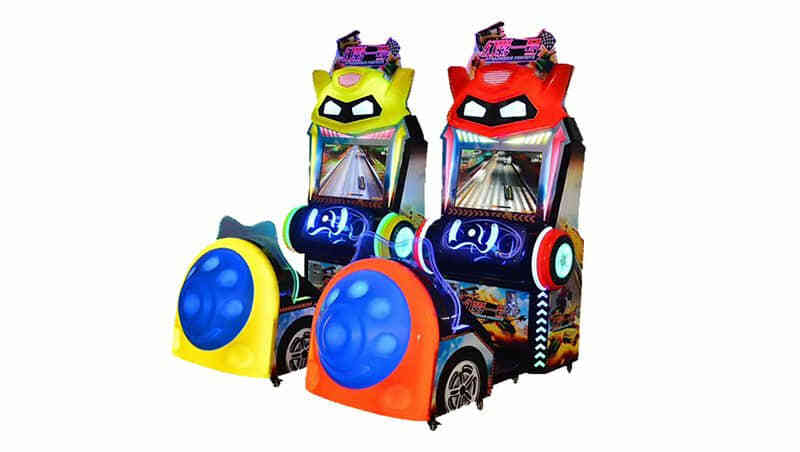 As a global leader of the indoor playground equipment manufacturers in China. Wonka playground can offer everything kids and parents want! Safe, fun, and custom soft play equipment are all available here, and the equipment is still at a reasonable price! We provide the best commercial indoor equipment for sale to owners. A turn-key solution: Wonka Playground provides a turn-key solution for the commercial indoor playground. If you want to run an indoor playground business, then, you can choose a turn-key model to reduce the cost of your indoor playground. Custom design: Definitely, the safe environment and interesting game experience are the most important factors that our designers consider. Even more, our designers can provide you with specialized indoor playground plans based on your area size and budget. Exactly, we can not only provide the custom indoor playground structure for business owners but also can provide fun soft play customized for your playground. For example, we have special toddler indoor play equipment for the little child. So, they can have lots of fun in such a soft play playground. High quality: Our goal is to provide our customers with high-quality, creative and reasonably priced commercial indoor playground equipment that bring joy and value to every child and parent. We utilize superior material to manufacture the play equipment for kids to have lasting fun. Reasonable price: Usually, the cost may vary because of the playground equipment sizes. We offer you different custom design with a corresponding price. For example, the total cost of an infant play area will be different from a complete adventure playground with ramps, tubes, and slides. What kids can get from the indoor playground equipment? Fun and thrill: Kids can release their imagination with our bright, attractive, colorful equipment. Also, our design is based on how children play, as well as how they develop, so, children can improve their creativity and social interaction while playing in our indoor playground. Inclusive and active: With our customized indoor play equipment, children of all ages and abilities will have their own fun safely. Kids need active play! Our indoor playground equipment can create fun and innovative activities for the kids.